Pleasing pastels and subtle shades from !#Shopname#! make a soothing and thoughtful statement. 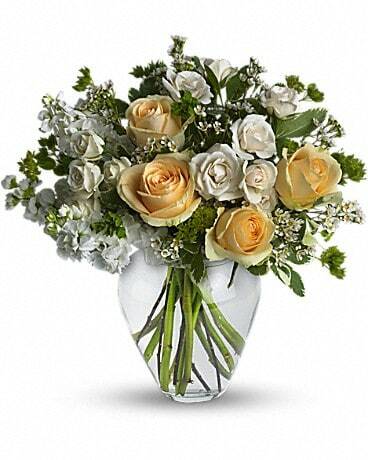 Send flowers as special as they are!